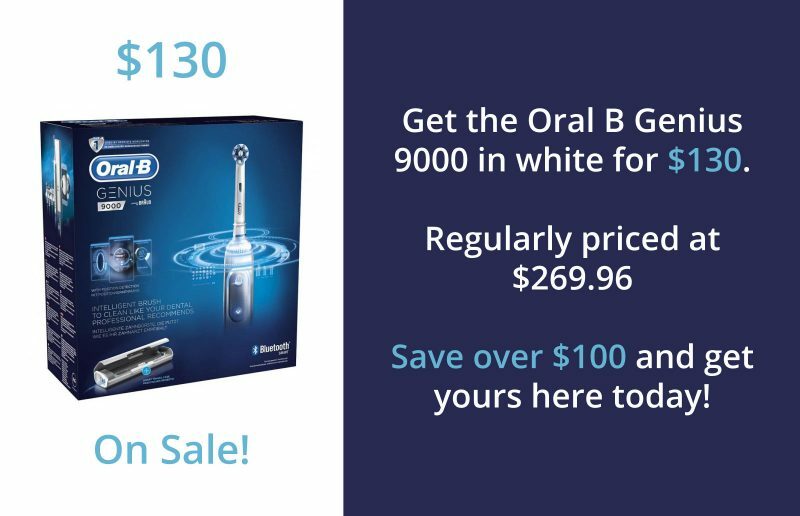 Get the Oral B Genius 9000 in white for $130 at our office OR the Philips Sonicare FlexCare for $160. That’s over $100 in savings! 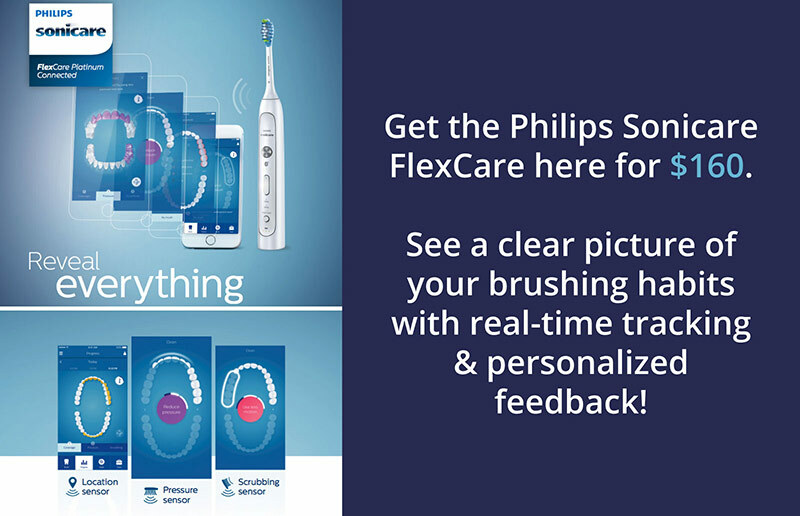 Give us a call at (604) 474-1777 or visit us to learn more.